S. Joseph (Born 1965 at Pattithanam, Kottayam district, Kerala, India) is a contemporary Malayalam poet.His father was a stone mason and his mother was an illiterate lady who filled him with memories and folk songs. His higher studies were in Thiruvananthapuram and he is now working as Assistant Professor of Malayalam at Maharaja’s College, Ernakulam. 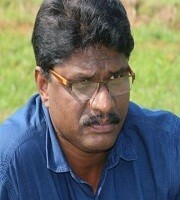 He received Kerala Sahitya Akademi Poetry Award for 2012. 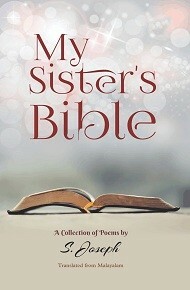 There are five poetry collections, a novel and a collection of essays to his credit. His poems have been translated into several Indian and foreign languages.